Home / FEEL GOOD, FUN / Want some Adventure? 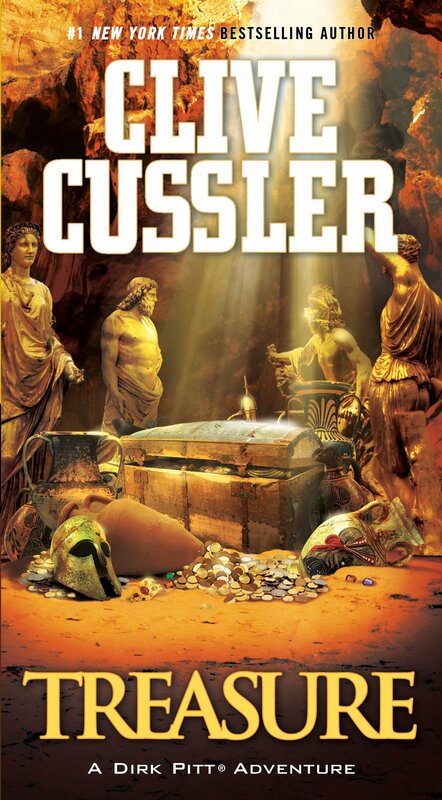 Try these Clive Cussler Novels! Do you want some adventure this summer? Who doesn’t? Problem is, probably, you’re stuck at home and have so many assigned chores to do. Or you may have a summer job at a local fastfood to attend to. So, you’re pretty much going to say “Bye-Bye” to adventure and head on with reality. 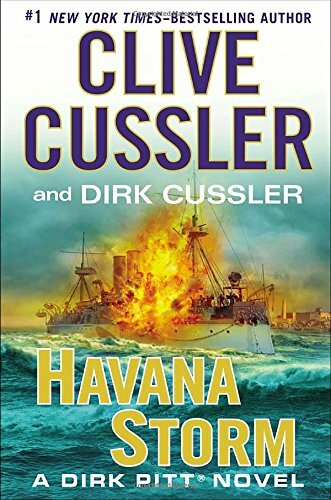 But wait, you may not be able to ride on a magic carpet or a shiny silver Lambo for a joyride, instead we have compiled for you some of the greatest adventure books ever written by American best-selling author Clive Cussler! Which is perfect for reading anywhere–just don’t let your mom or boss catch you. Want proof? Here some of his most venturesome creations! Have fun. 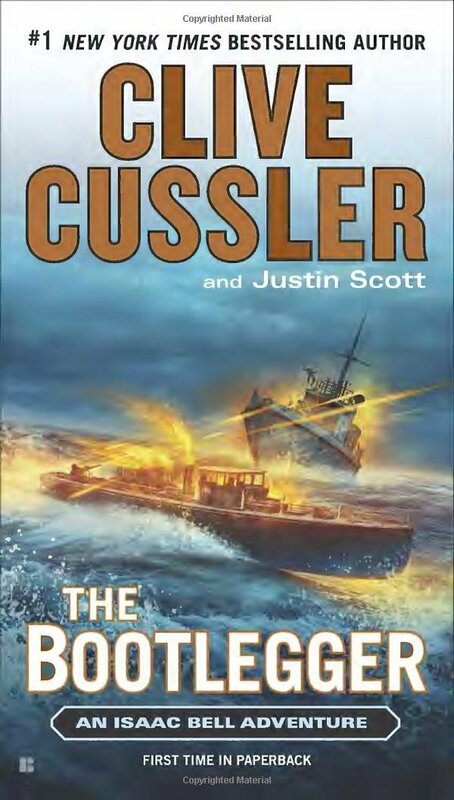 “Juan Cabrillo and the crew of the Oregon return in the extraordinary new novel in the #1 New York Times–bestselling series by the grand master of adventure. 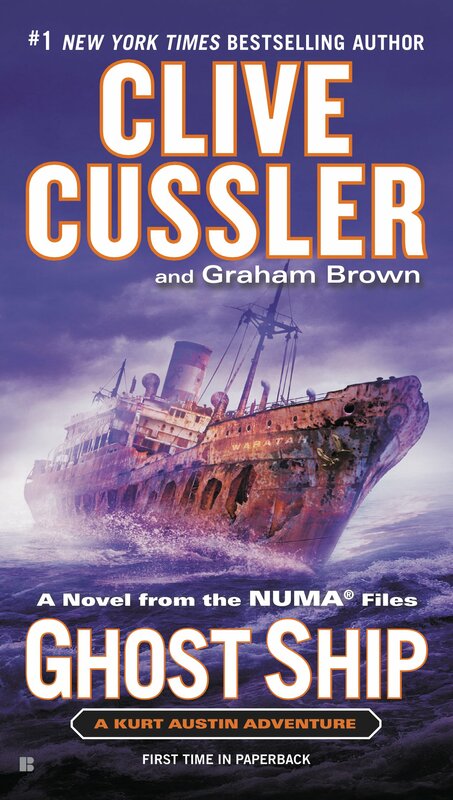 “The new thriller in the #1 New York Times–bestselling Isaac Bell series from grand master of adventure Clive Cussler. 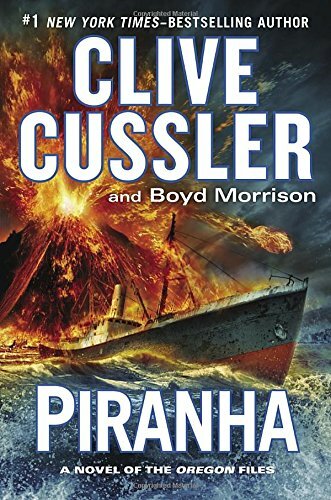 When Kurt Austin is injured attempting to rescue the passengers and crew from a sinking yacht, he wakes with fragmented and conflicted memories. Did he see an old friend and her children drown? Or was the yacht abandoned when he came aboard? Determined to know the truth, he soon finds himself descending into a shadowy world of state-sponsored cybercrime, and uncovering a pattern of vanishing scientists, suspicious accidents, and a web of human trafficking. 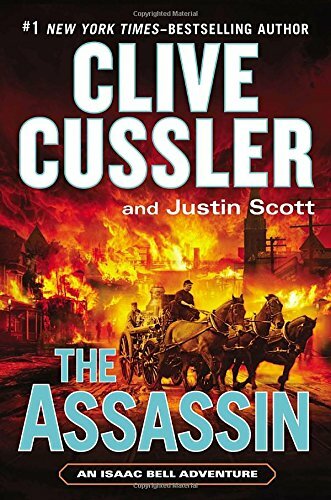 “Detective Isaac Bell is back in an extraordinary new adventure in the #1 New York Times bestselling series.